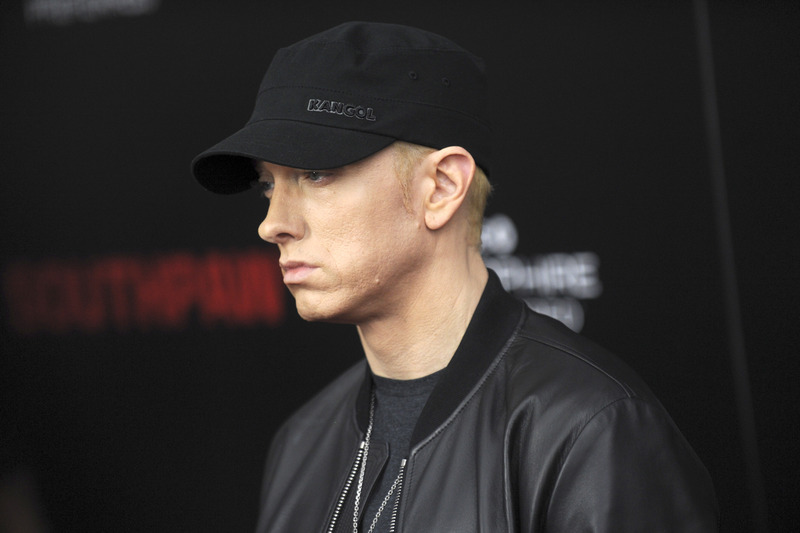 After a few years out of the limelight, Eminem released his eagerly anticipated new album, Revival, on Friday. 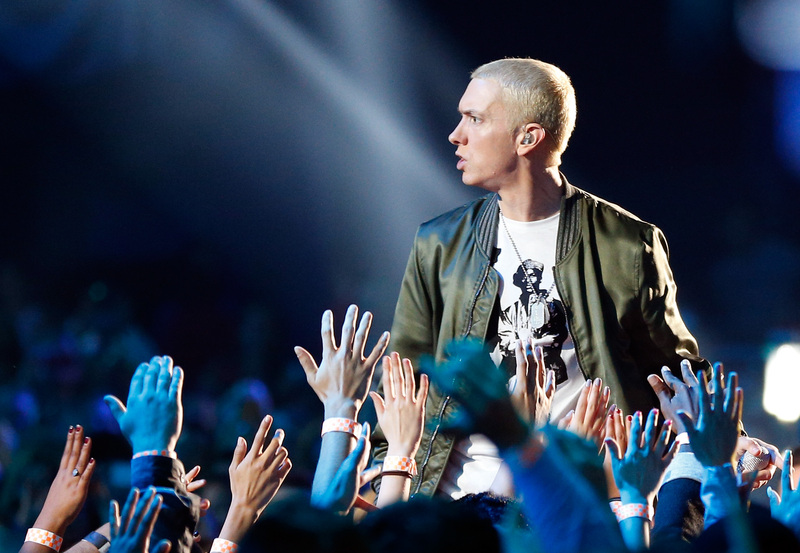 Harking back, the rapper has referenced an old favourite from his rags to riches biopic, 8 Mile, and has opened a pop-up diner called – it could only be – ‘Mom’s Spaghetti’. It had to happen eventually didn’t it? The diner is of course named after the famous lyrics from his hit song Lose Yourself, off the 8 Mile soundtrack. His palms are sweaty, knees weak, arms are heavy / There’s vomit on his sweater already, mom’s spaghetti. The Mom’s Spaghetti diner is launching at Detroit’s The Shelter music club, where the majority of the 8 Mile movie’s famous rap battles took place. According to the menu board it will serve spaghetti with or without meatballs, and what Eminem calls a ‘s’ghetti sandwich’. The pop-up opened on Friday Decembr 15 and on Saturday Saturday December 16 from 10 am to 5 pm. Hopefully – unlike Slim – you won’t vomit it up all over your sweater.